(RxWiki News) Before you head to the toy store and buy a laser toy this holiday season, learn the potential risks and read about laser safety, the US Food and Drug Administration (FDA) recommended. 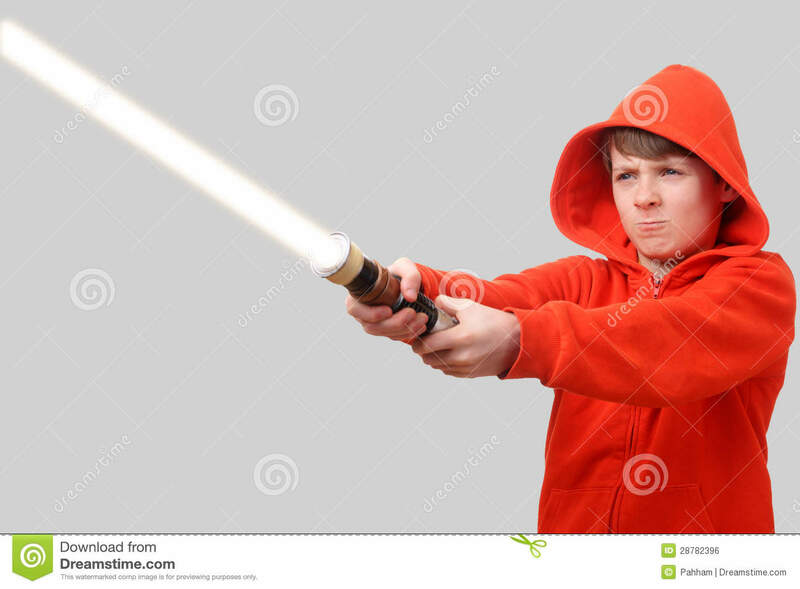 Laser toys like lightsabers may seem cool, but they can also pose risks like eye injuries, according to the agency. “A beam shone directly into a person’s eye can injure it in an instant, especially if the laser is a powerful one,” said Dan Hewett, of the FDA’s Center for Devices and Radiological Health, in a press release. Hewett noted that eye injuries caused by laser light typically do not cause any pain. However, vision can worsen slowly, and, as a result, the problem may not be noticed right away. In fact, eye problems may go weeks before becoming apparent. Ultimately, though, the damage can be permanent. Lasers create a beam of electromagnetic radiation. They are typically found in printers, eye surgery tools and handheld laser pointers. 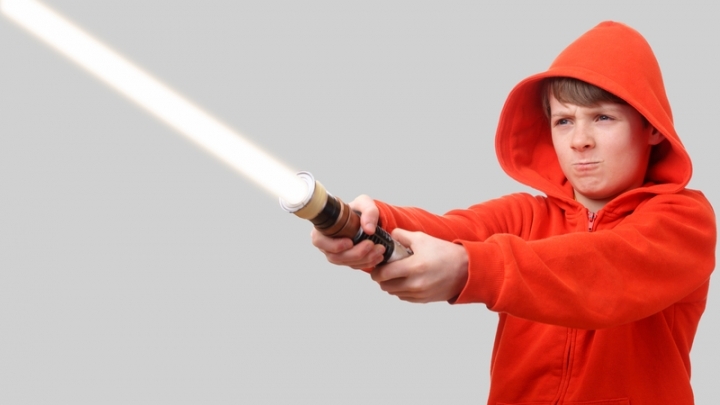 Besides lightsabers, lasers may be found on toy guns and spinning tops. For safety reasons, the FDA regulates these radiation-emitting electronic products, especially toys. Because some of these laser devices are marketed as toys, the FDA is concerned that parents and kids may automatically think they are safe to use. These products can injure children. The FDA recommends that the levels of radiation and light in laser toys should not exceed the limits of the lowest level defined by the International Electrotechnical Commission (IEC). Lasers that are used for industrial reasons have higher radiation levels. Do not aim or shine a laser directly at anyone, including animals. Light energy from a laser can be very dangerous when aimed directly into someone's eye. In fact, it may be worse than staring directly into the sun. Never aim a laser at any vehicle, aircraft or shiny surface. The light can startle the driver and cause a serious accident. Always look for and purchase toys with an FDA-recommended IEC Class I label. If the label includes “Class 1 Laser Product," this means the product is considered low-risk. Do not buy laser pointers for children or allow them to use these devices. Laser pointers are not toys. They produce high radiation levels that can make them dangerous. Do not purchase or use a laser that emits more than 5mW power. Do not purchase a laser that does not have the device's power level printed on the labeling. The FDA encourages the public to immediately consult a health care provider in the event of an eye injury, especially after using a laser. Speak with your health care provider if you have any questions or concerns about eye health and safety.